CEO Soichi Matsuda (left) stands in front of their booth at Intel FPGA Technology Day earlier this month. 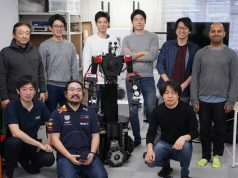 According to the press release published by Intel Capital on Friday, Tokyo-based LeapMind, the Japanese startup developing and offering deep learning solutions for enterprises, has secured about 1.15 billion yen (about $10 million US) in a series B round. 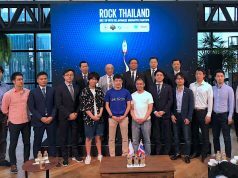 This round was led by Intel Capital with participation from GMO Venture Partners, NTT Data (TSE:9613), Innovative Venture (run by NEC Capital Solution and SMBC Venture Capital), Itochu Technology Ventures, Visionnaire Ventures (whose chairman is Taizo Son) and Archetype Ventures. For LeapMind, this follows their series A round raised $3.4 million back in August of last year. For Itochu Technology Ventures and Visionnaire Ventures, as well as Archetype Ventures, this is the second investment in LeapMind following their participation in the series A round. 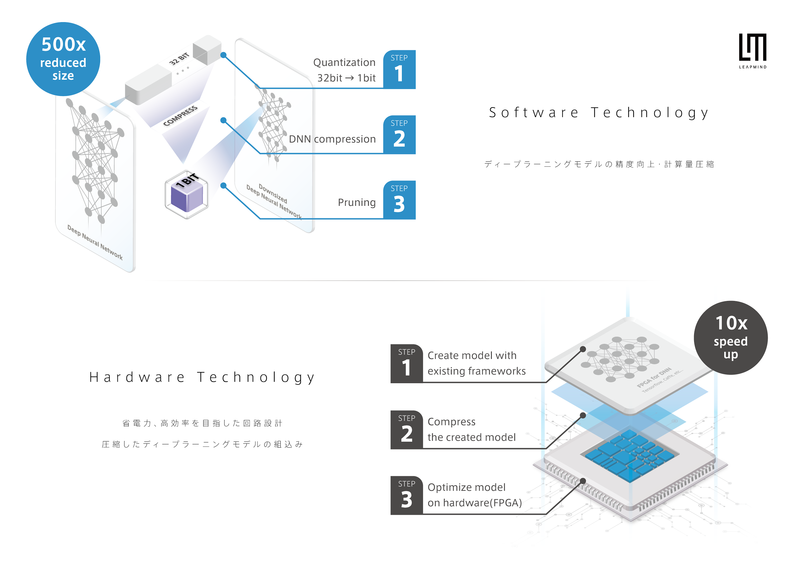 Since its launch back in December of 2012 under the previous name of AddQuality, LeapMind has been developing deep learning solutions for embedded systems called Juiz, which is practically essential for edge computing. The company recently released Blackstar SDK (software developer kit), a deep learning development environment for edge computing back in August. 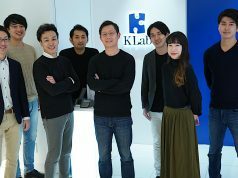 Prior to the rebranding, the company was qualified as participants in the KDDI Mugen Labo accelerator’s 7th batch with Ingram, a mobile app that allows users to find a similar product based on a photo taken with their mobile camera. After the rebranding, they were selected as a partner for the Nvidia Inception Program in addition to EY Innovative Startup 2017 (AI startup category) back in February. 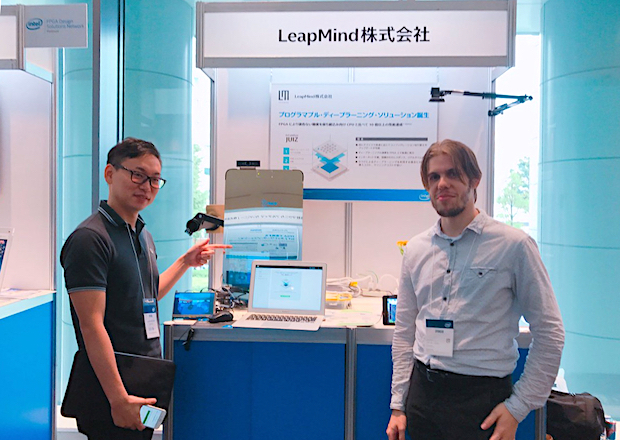 LeapMind says it will use the funds to enhance research and development of software- and hardware-based solutions, then hire more talents from around the world while strengthening business development and sales forces in Japan and the rest of the world.